Organizing a group of kids for any task can be a challenge, particularly when it's one that takes place outdoors, where they often just want to run free. Camping With Kids provides practical instructions that parents, group leaders, and kids can benefit from before heading out on an outdoor adventure. The video covers such topics as selecting the best tents, sleeping bags, cooking stoves, and utensils, as well as information on pitching a tent. Kids will also learn which types of clothing they should pack when visiting different locations during various seasons. 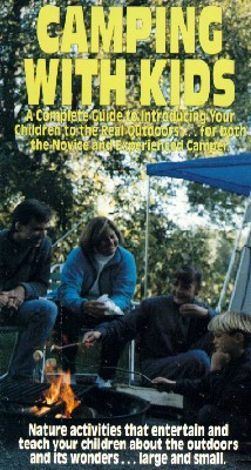 Helpful suggestions for camping activities are also included.